Verallia 2018 annual results show continued operating improvements leading to EBITDA growth and further deleveraging. 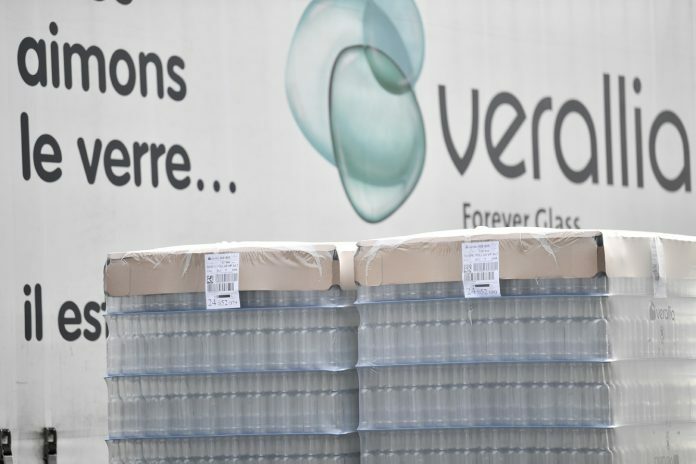 In 2019, Verallia expects further top-line growth and margin expansion, in spite of the challenges that the glass packaging industry may face due to rising energy and raw material costs; and potential macro-economic and geopolitical uncertainties, in particular in South America. Objectives. Positive organic sales growth and adjusted EBITDA increase, additional adjusted EBITDA margin expansion, disciplined CapEx spending with recurring CapEx amount around €200million (ca. 8% of revenue) and stronger cash flow generation. The next results release will be first quarter results and are expected to be released on April 30th, 2019.